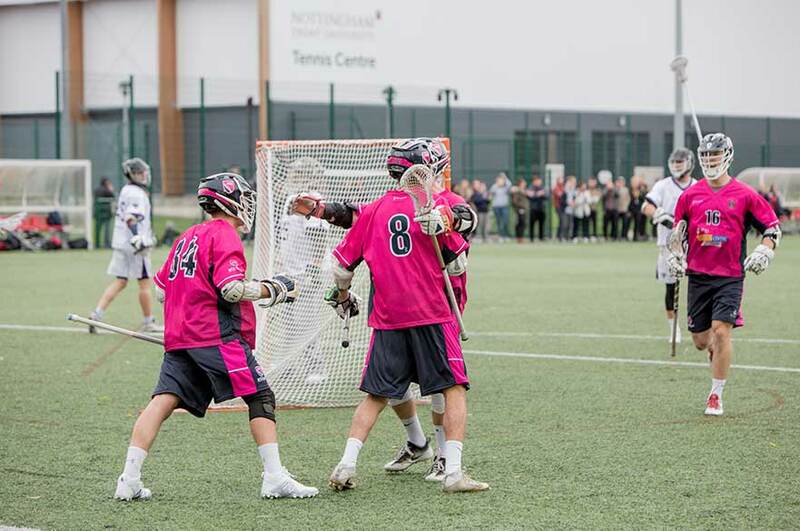 When you come to Nottingham Trent University (NTU) you’ll quickly realise just how important sport is to us. From our annual Varsity series against our cross-town rivals, to co-hosting the Cerebral Palsy World Games in 2015, competitive sport forms a key part of who we are. Coming to NTU is about so much more than just being part of the University. Nottingham is a thriving, exciting and multicultural city, spilling over with sporting opportunities and success – which you can be a part of. There’s superb grassroots facilities, outstanding leisure centres, an Olympic-sized pool, all manner of clubs, gyms, teams and societies to join, and professional coaching and competitions on offer. 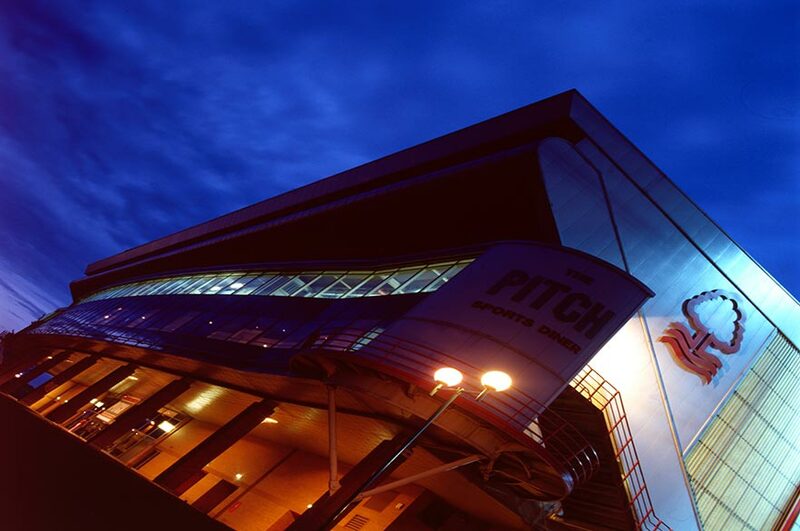 If you’re into sport – whether it’s playing, coaching, or watching – Nottingham has what you’re looking for. So choose your sport, and come and be a part of the games. Did you know that in 2015, Nottingham was voted England’s Home of Sport? Or that Nottingham has more sports facilities per person than anywhere else in Europe? Having been named Sport England’s first City of Football, it’s obvious that we take our football seriously here in Nottingham. Our city is home to two of the most iconic football clubs in the world. On the banks of the River Trent you’ll find the City Ground, home of Nottingham Forest, two-time European Cup winners and forever tied to the late, great Brian Clough. Just a stone’s throw over the water, you’ll find Meadow Lane, the stomping ground of Notts County – the oldest professional football club in the world. Their famous black and white stripes were adopted by none other than Juventus – the giants of Italian football. Along with the title of City of Football, Nottingham has also been awarded £1.6m of National Lottery funding to develop the game in the city, giving you access to more pitches, coaches and resources than ever before. There’s hundreds of teams and leagues around the county. And that’s not forgetting NTU’s 5 men’s and 4 women’s football teams, intramural 5-a-side and futsal scenes, too. The stunning Trent Bridge is recognised throughout the world as one of the best stadiums in cricket, and it’s proved to be something of a lucky hunting ground for England in recent years – in 2015, for instance, when England reclaimed the Ashes here. It regularly attracts international matches, and is undergoing an £8m investment to ensure it keeps its place at the top of the game. Nottinghamshire County Cricket Club – who count England internationals Stuart Broad and Alex Hales among their roster – play in the County Championship Division Two, and serve up plenty of thrills and spills in the T20 Blast as the Notts Outlaws. It’s always a great evening out. There’s plenty of local cricket teams around Nottingham too – particularly if you venture out into some of the glorious villages that surround the city. And don’t forget NTU Cricket! Whether you’re into the 15 or 13-a-side version of the game, it’s here and waiting for you. If Union is your thing, Nottingham Rugby – who count England greats Brian Moore, Rob Andrew and Tom Youngs among their former players – play in the RFU Championship, and are based at Lady Bay in the popular area of West Bridgford. The Nottingham Outlaws are the city’s leading rugby league side, and have been going strong since 1999, when they were founded by players from Nottingham Crusaders and NTU. They compete in the Conference League South, and have academy, junior and ladies teams too. Both of the city’s rugby teams retain close links with NTU Rugby, with many of our players training and even competing with Nottingham Rugby and the Outlaws. Our own Head of Rugby – Neil Fowkes – is even a forwards coach with the Championship side. 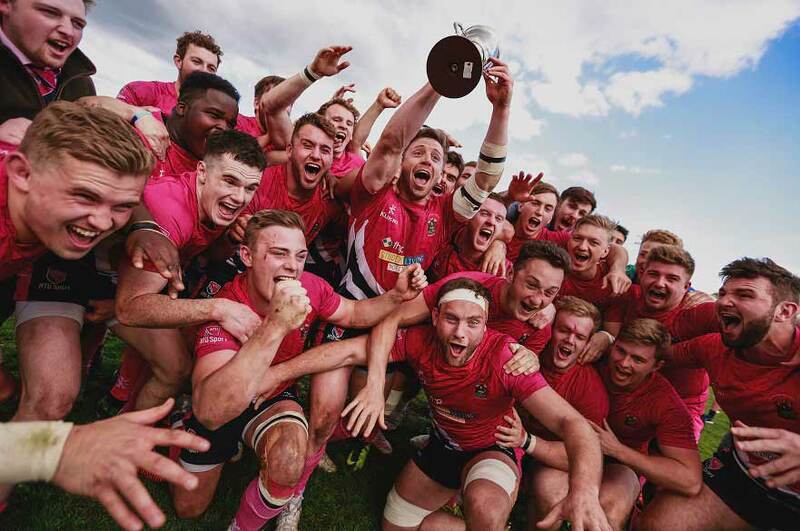 Our NTU Rugby Union Men’s 1st team was promoted to the BUCS Super Rugby league for the 2017/18 season, the highest level of university sport. As founder members of the UK’s Elite Ice Hockey League, the decorated Nottingham Panthers are the top flight’s only continuous members. No fewer than 16 Panthers are enshrined in the British Ice Hockey Hall of Fame. 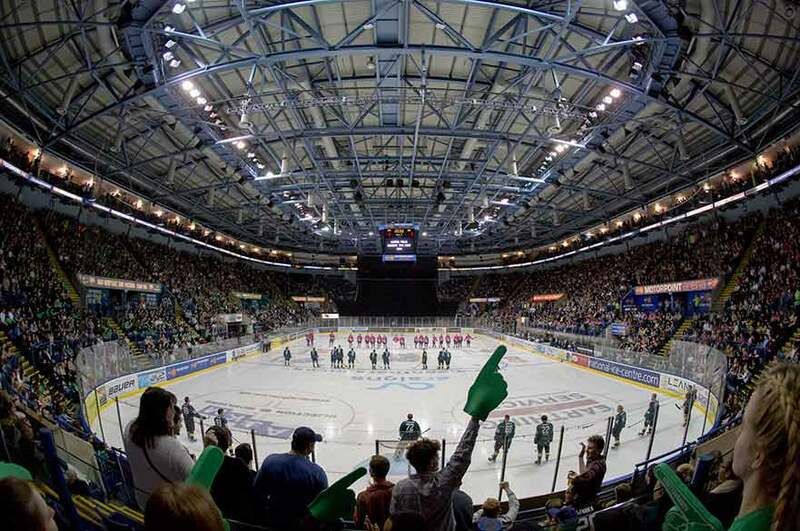 The Panthers play at the National Ice Arena – the first twin Olympic-sized ice rink in the UK. Over 5,000 fans regularly pack the stands for Panthers games, creating a scintillating atmosphere, and it’s also where our very own NTU side do battle in the Varsity series. There’s also the chance to get involved with the Nottinghamshire Lions, the senior team of the Nottingham Ice Hockey Club, and NTU Ice Hockey. The Nottingham Hoods are the local competing Basketball club, with two Men’s teams in the English National Basketball League (NBL). Their home games take place at the Jesse Boot Wildcats Arena, a £2 million multi-functional sports centre based just outside of the city centre. NTU Basketball work with the Nottingham Hoods to deliver first-class coaching, and we currently have 3 Men’s and 2 Women’s teams competing in BUCS. Our NTU Hockey club has the privilege of working closely with Beeston Hockey Club, one of the most successful hockey clubs in the country that hold various national and international honours and awards. Some of our most notable sport alumnus are Crista Cullen and Hannah Macleod, who won gold for Women’s Hockey in the Rio 2016 Olympics. It isn’t just ice hockey we get our skates on for at the Ice Arena here in Nottingham. As you’d expect at the home of Olympic and World champions Jane Torvill and Christopher Dean, there’s also a whole host of figure skating and ice dancing programmes backed by the National Ice Dancing Association. If fast and furious sports are more your thing, you won’t be disappointed here either. This is where the GB Short Track Speed Skating Squad have their home, including Elise Christie, 2016 European Championships gold medal winner. Watch skaters go head-to-head in thrilling knock-out races, or even learn to speed skate yourself for the ultimate adrenaline fix. No doubt you’ll be familiar with Carl Froch – the former four-time super-middleweight world champion has become a firm fixture among Britain’s sporting elite over the last few years. But Nottingham’s association with boxing reaches beyond the headlines. There are numerous boxing clubs and gyms around the city, just waiting for you to get involved. NTU also has its own boxing club, which welcomes everyone from novices to pros alike. After a 22-year absence, Nottingham welcomed the return of the Milk Race in 2015, and hasn’t looked back since. The elite men’s and women’s races feature numerous world and Olympic champions, and you can even take part yourself. NTU has Road Cycling and Mountain Biking clubs, while around Nottingham there are plenty of cycle tracks, country roads and off-road routes to keep you entertained. It’s the most fun you can have on two wheels! Nottinghamshire-born golfer Lee Westwood gave his name to the sports centre at our Clifton Campus – it’s the perfect spot to work on your game, off-course. When you’re ready for a round, there are loads of glorious parkland courses around Nottinghamshire for you to take on. And don’t forget NTU Golf. It’s only fitting that – as the home of Robin Hood – Nottingham hosted the 2016 European Archery Championships. There’s the chance for you to get involved in archery too, with several clubs located across the city, as well as NTU Archery. If athletics is your thing, you’re in the right place in Nottingham. There are plenty of clubs and events running throughout the year, and in the Harvey Hadden Sports Village – reopened in September 2015 after £16m refurbishment – we have one of the nation’s best athletic centres right on our doorstep. NTU Athletics is one of the biggest and fastest growing clubs at the University – but you could also get in touch with Nottingham Amateur Athletics Association if you’re looking for help, advice or a group to train with! Olympic gymnasts Becky Downie, Sam Oldham, Niamh Rippoin and Ellie Downie all hail from Nottinghamshire – there’s something in the air here that puts a spring in your step! There’s plenty of gyms, clubs and leisure centres in Nottingham, should you fancy following in their footsteps. Get in touch with NTU Gymnastics, or visit the British Gymnastics website for further details. Rebecca Adlington OBE is an Olympic champion, world champion, and world record holder – make her your swimming inspiration in Nottingham! We’ve got loads of pools throughout the city, including an Olympic-sized one at the Harvey Hadden Sports Village. So whether you’re just looking to keep fit or compete in the pool, drop NTU Swimming and Water Polo a line – they’ll throw you in at the deep end. 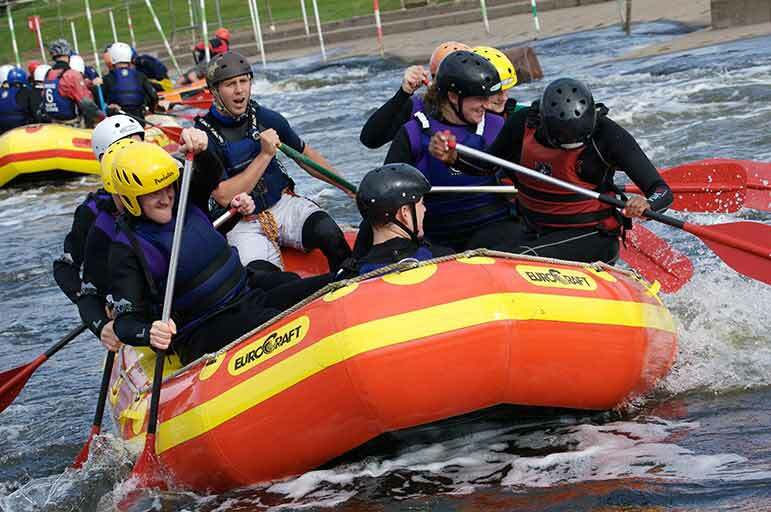 The National Water Sports Centre is located at Holme Pierrepont, just outside the city centre – you can try your hand at canoeing, kayaking, rowing, sailing, wakeboarding, and white water rafting. There’s also rowing and canoeing clubs based along the banks of the Trent. 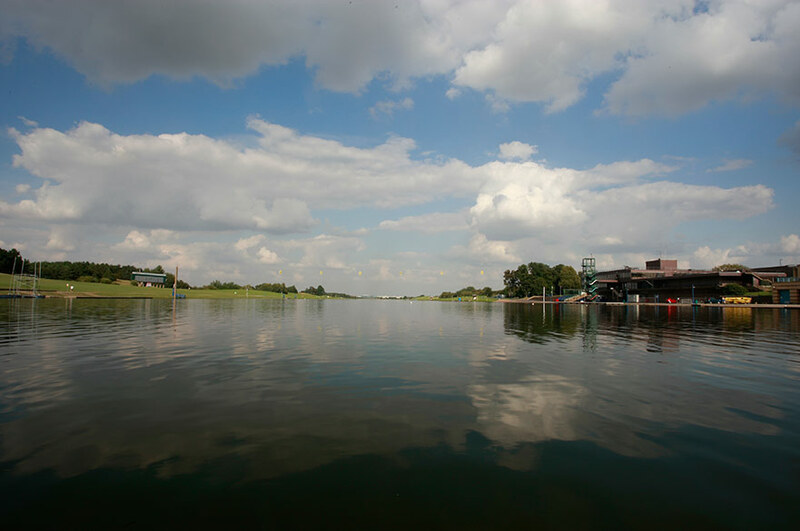 And don’t forget NTU’s Rowing, Canoe, Waterski and Wakeboard and Swimming and Water Polo teams! 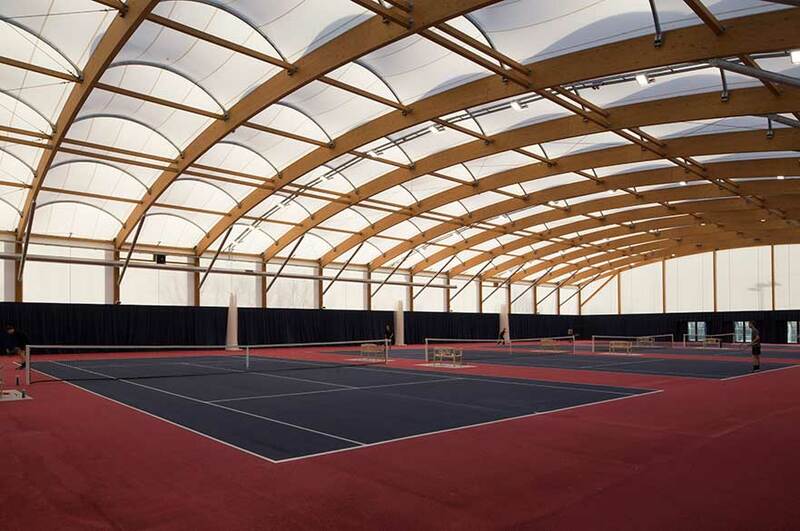 The Nottingham Tennis Centre boasts 8 indoor tennis courts, 19 outdoor tennis courts and 9 individual grass courts, as well as a whole host of other facilities for all levels of player. It also hosts Aegon GB Pro-Series events, Aegon British Tour events, the British Deaf Championships, and the British Wheelchair Championships. In the past, it’s even welcomed David Cup and Fed Cup fixtures. 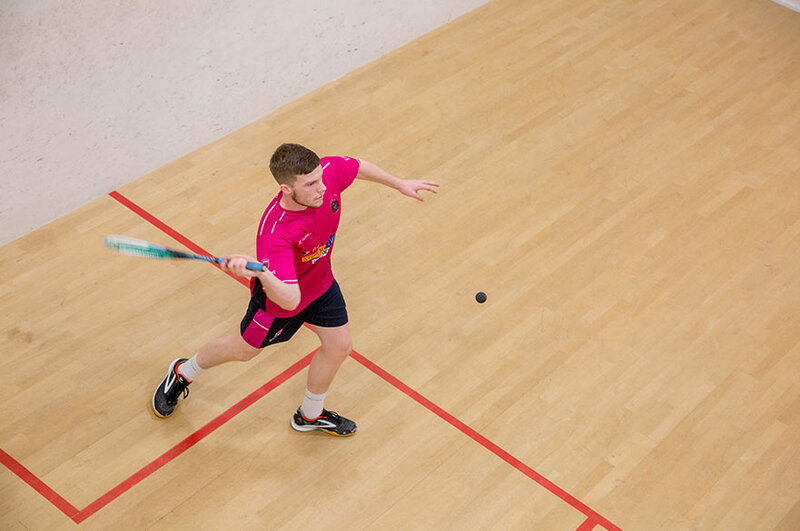 NTU has tennis, squash and badminton clubs, and there’s no shortage of facilities both at the University and around the city, so make sure you bring your racquet with you! If we’ve missed your sport off this list we’re sorry, but we almost certainly have a club that can help you out! Check out the full list of sports clubs at NTU.